All hot tub covers naturally wear out over time. Hot Spring spa covers are made to last, but they will wear over time. 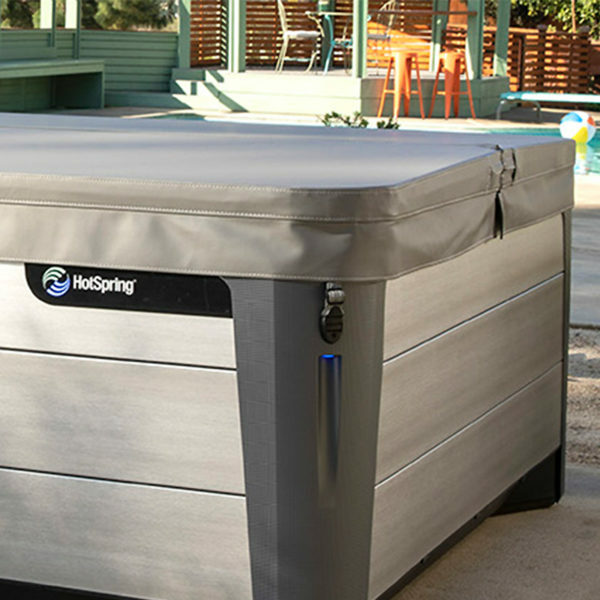 Your spa cover is a critical part of the Energy Smart system, and key to achieving the energy efficiency that sets Hot Spring apart. When the time comes, insist on a genuine Hot Spring replacement cover.